ANNAPOLIS, Md. 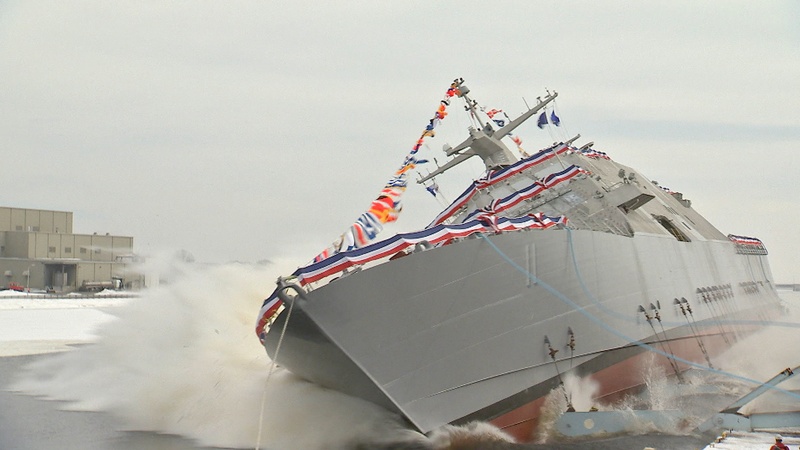 – November 15, 2018 – Fairbanks Morse - an EnPro Industries company (NYSE: NPO) and leading provider of solutions that are powering the world forward - congratulates the United States Navy’s eleventh Freedom-Class Littoral Combat Ship (LCS) on officially being commissioned as the USS Sioux City. The ceremony is to be held at 9:00 AM this Saturday, November 17, in Annapolis, Maryland. The ship was constructed in Marinette, Wisconsin, and the main propulsion diesel engines (MPDE) were built by Fairbanks Morse at its Beloit, Wisconsin, manufacturing facility. The MPDEs are two 16-cylinder FM | Colt-Pielstick PA6B STC diesel engines that are capable of producing almost 13 MW of propulsion power. Combined, the two engines are more powerful than 35 semi-trucks. The USS Sioux City will utilize the Fairbanks Morse diesel engines for its primary propulsion as they provide economical and reliable cruising power when the ship is traveling at lower speeds. 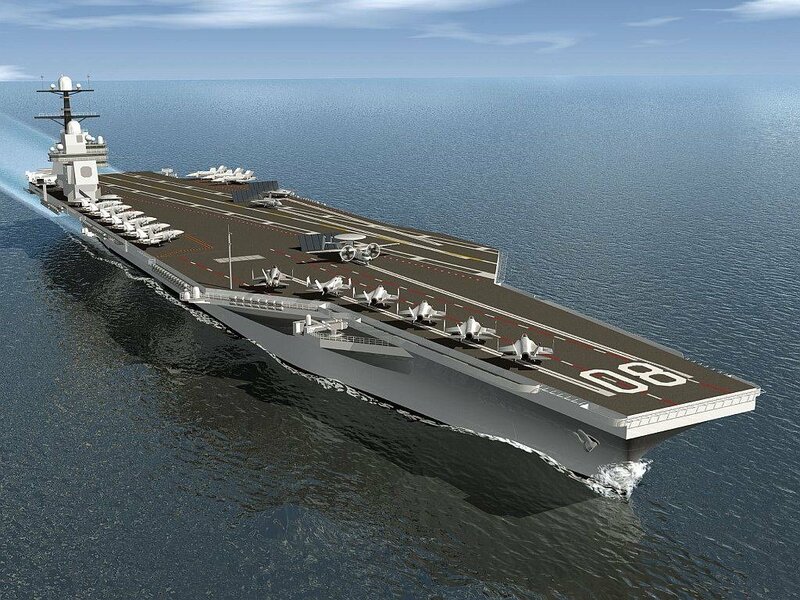 The LCS class is one of the U.S. Navy’s newest warships and it operates in waters close to shore. The Navy has rigorous shock qualification and testing requirements for surface combatant ships and Fairbanks Morse has a proven history of providing engines that meet or exceed ABS Naval Vessel Rules (NVR) standards. The U.S. Navy and the U.S. Coast Guard have turned to Fairbanks Morse for over 70 years to provide quality diesel engines for marine propulsion and ship service systems. Today, Fairbanks Morse engines are installed on approximately 80% of U.S. Navy ships that have a medium speed power application. and other engineered products for use in critical applications by industries worldwide. For more information about EnPro, visit www.enproindustries.com.